What’s better, the warm British summer breeze running through your hair on the beach, or the thrill of adrenaline coursing through your veins after a big roller coaster ride? Obviously it’s the Husband’s duty to go on all the scary rides as somebody has to hold on to all the coats and bags since the British summer weather is more unpredictable than Kanye West on a talk show. Fortunately, whether you’re a beach or thrill fan, summer is only a few weeks away and there is no time like the present to get planning. 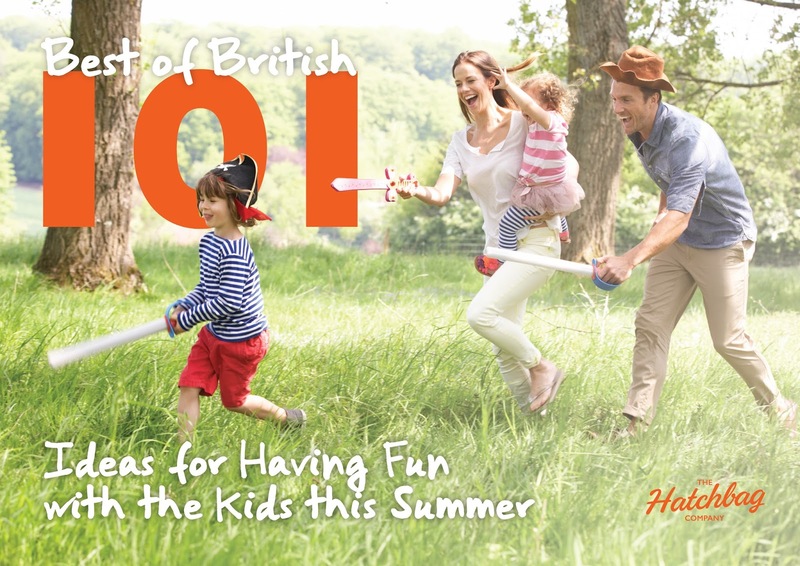 If, like me, you’re struggling for ideas of where to take the kids this summer, check out this handy ebook created by over 101 of the Best British Bloggers. With hundreds of activities, destinations, and just general FUN each of the ideas has been tested by a blogger just like myself and is a personal recommendation straight from the heart. “Our favourite local National Trust property is Dyffryn Gardens where we spend many happy hours playing hide and seek and admiring the really unique collection of plants they have. It’s like entering the Secret Garden, peaceful, quiet and plenty of space for the kids to run. 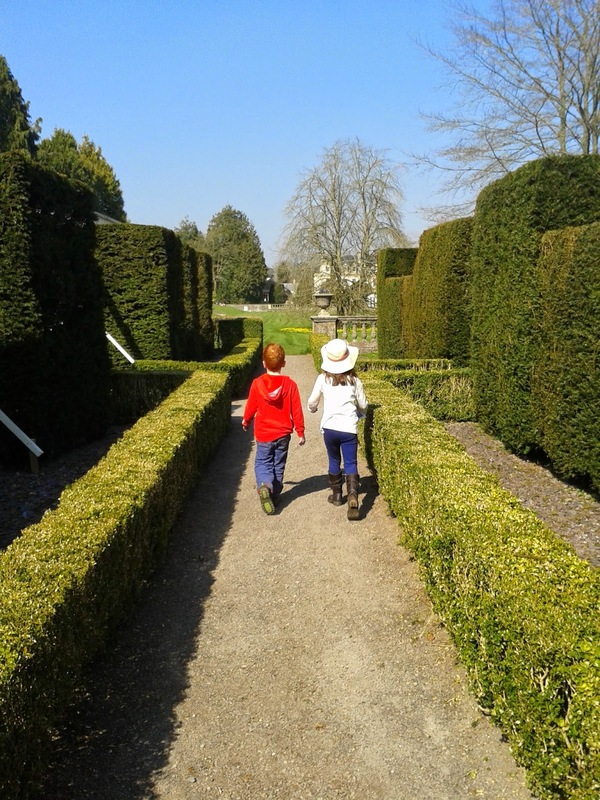 We will be heading back to Dyffryn Gardens this summer for more exploring and lots of after-school picnics. We love supporting the National Trust and family membership means free entry to some amazing properties and gardens all over the UK. Let me know if you have a destination favourite from the ebook! And let’s hope that the long promised “barbecue summer” actually arrives this year. "Are You In The Greatest British Family? – Show Your Family Selfie & Win £300 With Prestige!"